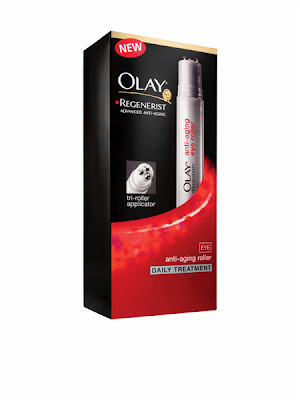 Olay Regenerist Anti-Aging Eye Roller: A concentrated anti-aging treatment that fights the signs of aging. It's a pen-shaped applicator with three micro-rollers, which work to reduce puffiness and get rid of fine lines and wrinkles. 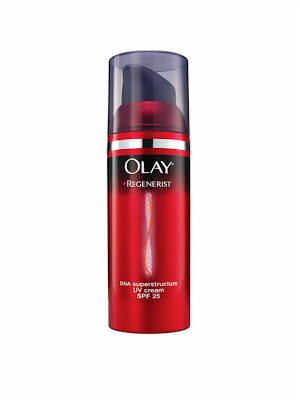 Olay Regenerist DNA Superstructure UV Cream SPF 25: Protects skin against UV rays to maintain collagen, rebuild surface cell structure and restore firmness. 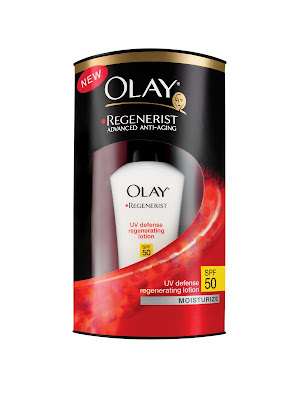 Olay Regenerist UV Defense Regenerating Lotion SPF 50: Olay's first-ever anti-aging moisturizer to contain broad-spectrum sun protection of SPF 50! This is the highest level of sun protection that Olay offers. This prize package has a value of $78! Entering is easy. Simply enter your name and email address in the box below. 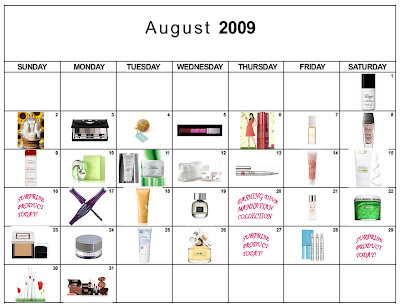 The winner will be selected on Monday, August 17 and notified by email. It's that simple! This giveaway is open to US residents only. Giveaway runs until Sunday, August 16 at midnight. One entry per person, email address and IP address. Multiple entries will be disqualified. Love Olay products! I've worn their moisturiser since I was 16, and am now a grandmother and receive many compliments on my skin. Best products for aging skin. Best prices. that is all I use. Love it!